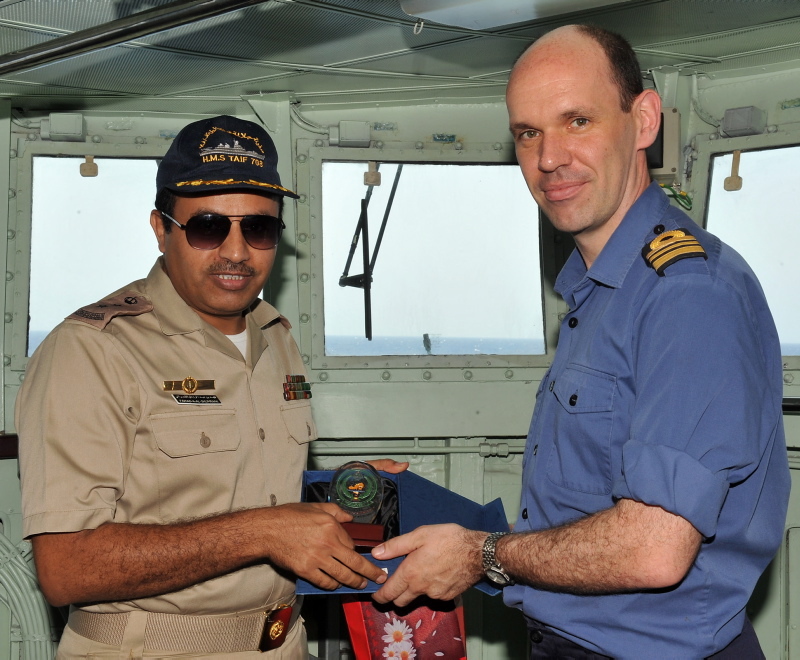 Having just taken over duties from HMS Monmouth in the Middle East, the Devonport-based frigate HMS Somerset has wasted no time in reinforcing multi-national relations by conducting maritime security exercises with the Saudi Navy in the Red Sea. As HMS Somerset commences her PJHQ duties in theatre, the ship’s company are firmly focussed on conducting Maritime Security Operations under international maritime conventions, ensuring security and safety in international waters. 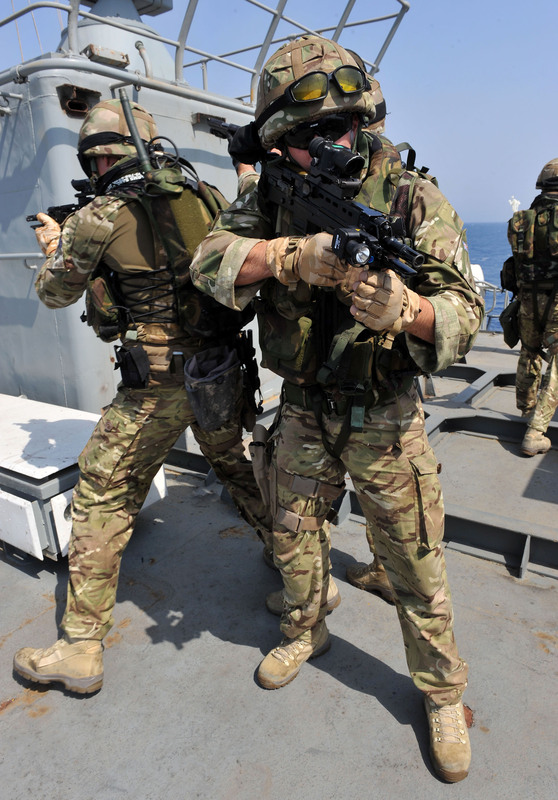 A key facet of Somerset’s maritime security tasking is the execution of boarding operations. Her ship’s company have been preparing for this deployment since returning from the Gulf in December last year, and have been rehearsing their drills throughout her transit into theatre. After conducting ship handling manoeuvres, the combined crews of both ships made maximum use of their rendezvous by conducting maritime security drills. Throughout Somerset’s deployment her ship’s company will work with and visit a number of nations, helping maintain relations and the strong reputation of the Royal Navy. Powerful and versatile with the capability to operate anywhere in the world, the Type 23 frigate is the mainstay of the RN surface fleet. The 13 Type-23 frigates form 50% of the total frigate/destroyer force in the Royal Navy. Originally designed for the principal task of anti-submarine warfare, they have evolved into multi-purpose ships with the capability to operate anywhere in the world. The effectiveness of these ships is enhanced by their stealth design, which reduces their radar signature significantly. In addition to warfare roles, these ships also conduct embargo operations using boarding teams inserted from the ship’s boats or helicopter, disaster relief work and surveillance operations. The present HMS Somerset is the fourth to bear the name and was built by Yarrow Shipbuilders Ltd in Glasgow. She was launched on 24 June 1994 on the Clyde by Lady Elspeth Layard, wife of the then Second Sea Lord, Admiral Sir Michael Layard, and commissioned on 20 September 1996.